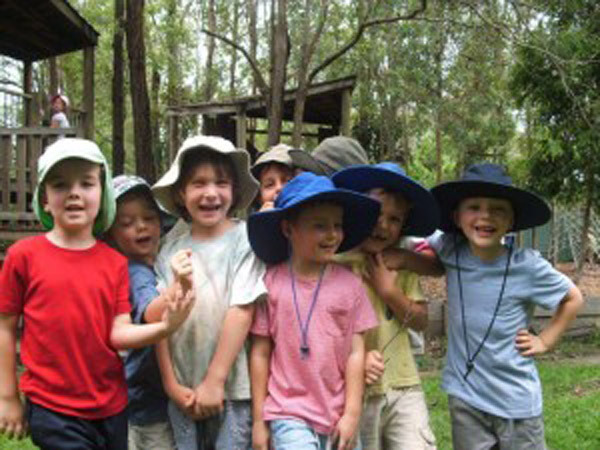 Last month Samford Valley Steiner School in QLD underwent the national quality assessment and rating process for their Kindergarten. They are delighted to have received an overall rating of Exceeding the National Standard, the highest standing that can be awarded. Below is the summary comment from the assessor. The Regulatory Authority congratulates your service on its achievements in providing high quality outcomes for children, families and educators by exceeding the National Quality Standards in five Quality Areas. The holistic approach to teaching and learning, and the shared understanding of educators, enables children to be competent and capable learners. The sense of community and involvement of parents and children as active decision makers in the service contributes to the high level of quality at the service. The strong partnerships between educators and families build on children’s sense of belonging, being and becoming. Samford Valley Steiner School Early Childhood Centre is commended for achieving a rating of Exceeding National Quality Standard overall. Steiner schools around Australia offer unique and holsitic early childhood environments which allow young children to explore their environment, explore socially, culturally and develop the necessary qualitites to enter primary school ready for the world to continue unfolding with all its wonder. SEA congratulates Samford and indeed many other Steiner schools for providing such rich and nurturing early childhood environments exceding national expectations for quality learning.